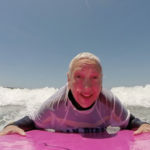 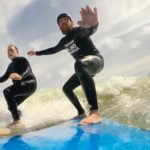 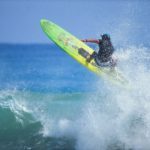 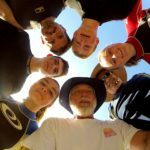 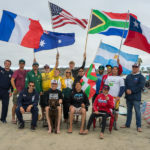 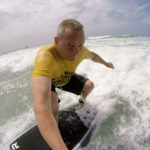 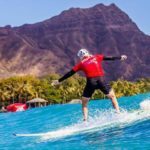 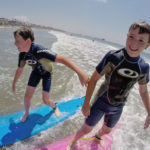 2016 08 05 Villa Park Surf Club – San Diego Surfing Academy – San Diego Surfing Academy Since 1995! 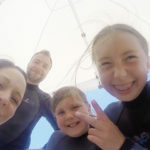 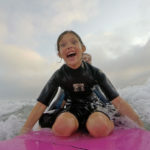 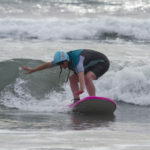 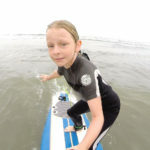 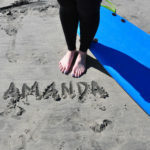 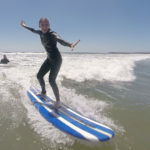 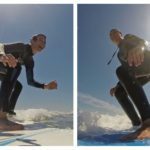 OCEANSIDE HARBOR – NORTH COUNTY COASTAL SAN DIEGO – August 5, 2016 – Chicago veterinarian, Christa, with son, Will, and daughter, Grace, share thrills, spills and mad new skills on their Day One Surfing with Coach Pat Weber of the San Diego Surfing Academy. 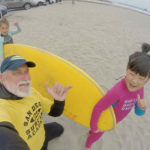 The family that surfs together, stays together!